The Museum of Portable Sound is dedicated to the collection, preservation, and exhibition of acoustic objects: cultural artefacts related to the history and culture of sound. With a specific focus on portability, digital initiatives, and community engagement, we bring the culture of sound to the public, one listener at a time. By eschewing a typical architectural model and operating solely as a wandering, portable museum, our institution questions the traditional museum model by leveraging its own portability towards investigating what a museum can and should sound like in the 21st century. With collections spanning the natural sciences, music, art, culture, and portable recoding technologies, our visitors are able to experience the culture of sound in a personalised environment. 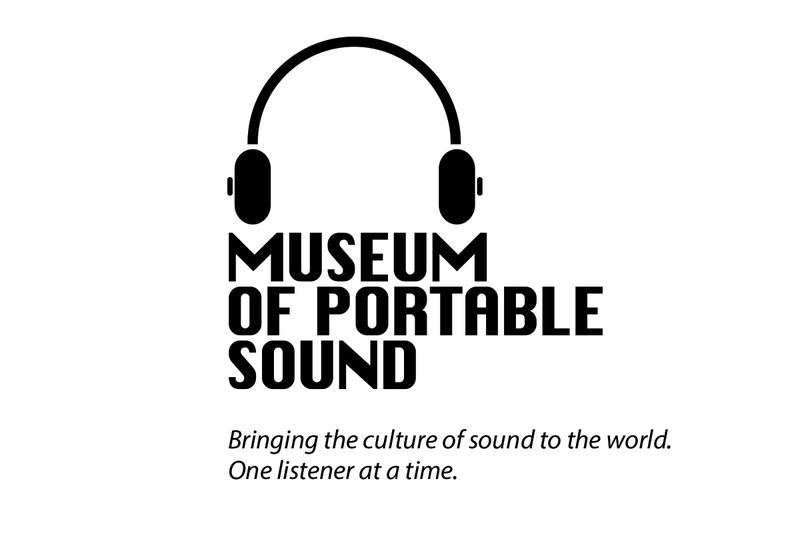 You are cordially invited to take part in the grand opening ceremonies for the Museum of Portable Sound on 11 November, 2015, which is appropriately hosted within the context and history of Points of Listening. The ceremonies will begin with a talk and ribbon cutting ceremony by Museum Director John Kannenberg and other members of the Museum’s Board of Directors. Following the ceremonies, those in attendance will then have the unique opportunity to participate in the Museum’s first Focus Group activity, wherein the Museum Director will engage with the audience to communally explore questions surrounding the sonic experience of museums: What does a museum sound like? Why should museums collect sounds? Can sound be an object? Please be prepared to contribute to discussions – stakeholder involvement is crucial. Pens and Post-It® Notes will be provided.